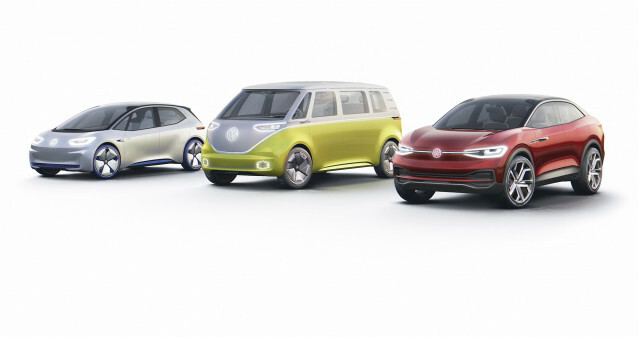 VW announced that it is now designing the last combustion engines it will sell. Ford trademarks two possible names that could go on its upcoming electric SUV. 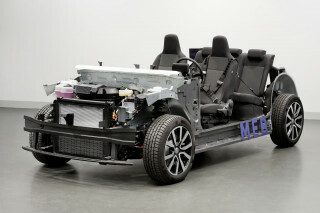 Toyota explains why it still uses nickel-metal hydride batteries. And a Chinese battery company says it will pass the magic $100-per-kilowatt-hour threshold as soon as 2020. All this and more on Green Car Reports. At a conference in Germany, VW's strategy chief said the company will reduce products with internal combustion engines to "the absolute minimum" and is currently developing what will be the last such engines in its cars, to arrive in 2026. Envision Energy, the Chinese company that bought Nissan's battery division, says it can sell battery packs that will cost less than $100 per kilowatt-hour by 2020. That would allow electric cars to get cheaper than gas models in just two years. 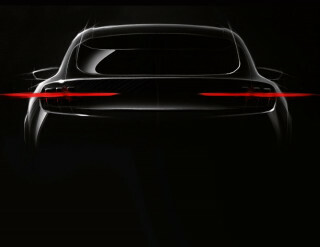 Ford trademark filings show that it may finally have a name for its upcoming Mustang-like 300-mile electric SUV: the Mach E—or maybe it's the Mach-E.
Toyota explains to us why it still uses nickel-metal hydride batteries alongside more modern lithium-ion ones in its hybrid lineup. Porsche says it plans to increase production of its upcoming Taycan electric sedan, after demand for the car exceeded expectations. Finally, British sports-car maker Lotus plans to join the host of companies building new electric hypercars in its latest plans to relaunch the brand.